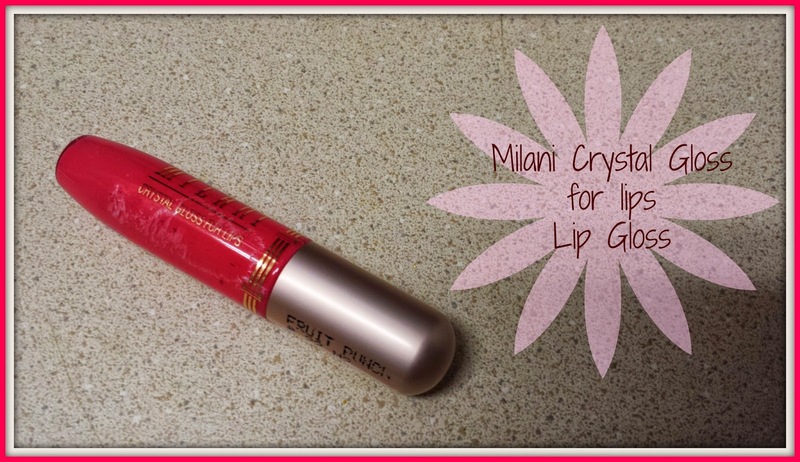 As you see, this gloss is a nice fruity pink color which I love. It's not too opaque but it's not completely sheer either. I used this on my bare lips and it's quite moisturizing. It goes on nice and smooth. Now there are a few things about this gloss that I do not like. First, it smells, no so good, sort of like plastic. Apparently, this is common with some of the glosses in this particular connection. The smell bothered me for a little while, then I didn't notice it anymore. 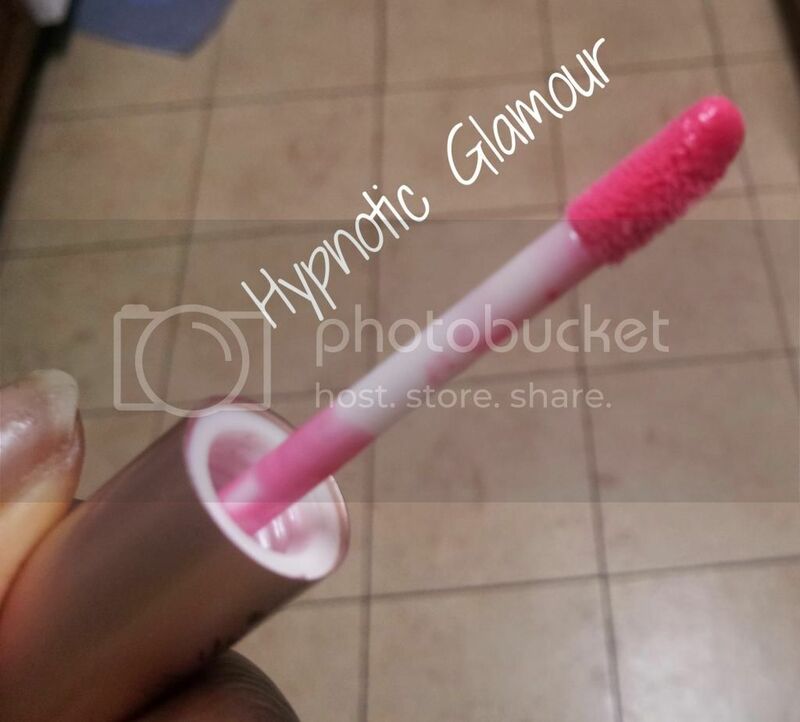 Second, you can hardly get any gloss on the applicator! That was so annoying to me having to dip it numerous times to be able to cover my lips. Third, the taste. ICK. I'll just say it tastes bad. Overall, the color is nice if you just want a subtle wash of pink on your lips.